Selected from old vines - some more than 100 years old - in different areas of Ribera, this is a strange beast. It's filled with herbal and spice notes plus intriguing scents of flowers and earth. 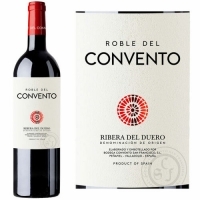 The texture is firm, meaty and ample, the wine deliciously rich in ripe red fruit flavors. A brilliant dark ruby in color, Roble exhibits a beautiful, perfumed nose of intense black cherry, violet, sweet spice, and leather. 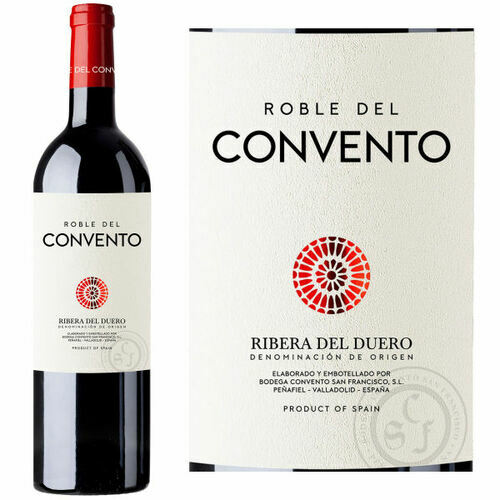 This wine boasts a full body with velvety tannins that develop into a long, persistent finish.